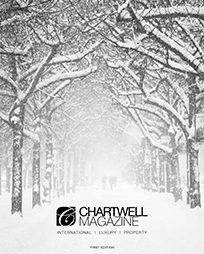 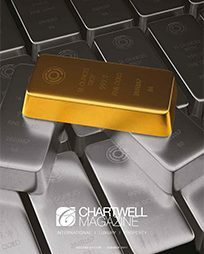 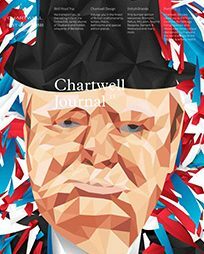 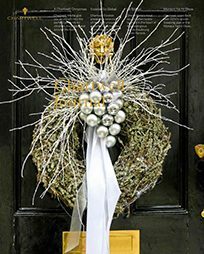 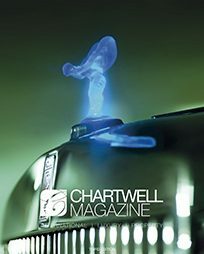 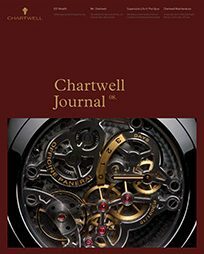 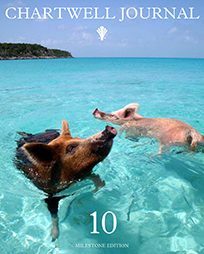 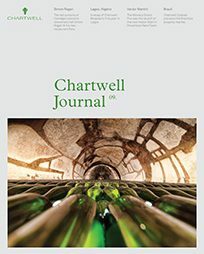 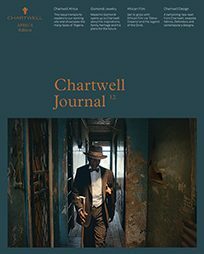 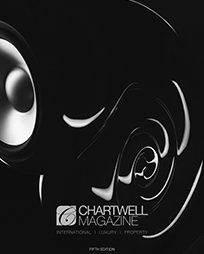 The Chartwell Group publishes and distributes a tri-annual magazine – Chartwell Journal. 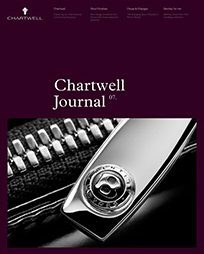 With a focus on luxury-living; the Journal features the very best in aspirational living, interiors, new openings, the latest in investment news and a look behind the doors of the world’s most spectacular properties. 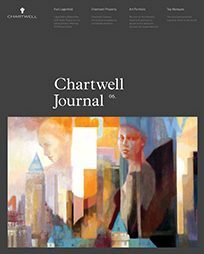 The Journal is a business development and marketing tool for Chartwell Group, our clients, brand relations and our advertisers to grow together. 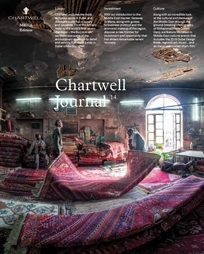 The Chartwell Journal boasts a proven track-record of achieving greater success with each edition; from winning new projects to selling properties and promoting brands.With a distribution that includes some of the finest international locations, from 5 Star hotels to private members clubs, we specialise in showcasing companies whose bespoke products and high-end services will appeal to our UHNW clientele. 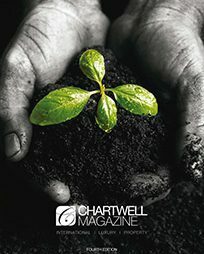 Please click here to download our current media pack.